Braids are an easy and really pleasant way to forget about hair styling for months. It will give your hair some rest and protect it from harsh environmental factors. In addition, Braided lace wigs with baby hair make space for creativity. There are many interesting braiding techniques to make every head unique. Besides, you can experiment with highlights, natural or curly texture, clips, patterns, shapes, etc. 7 Is glueless lace front wigs with baby hair possible? 8 Are 360 lace front wigs with baby hair a better choice? 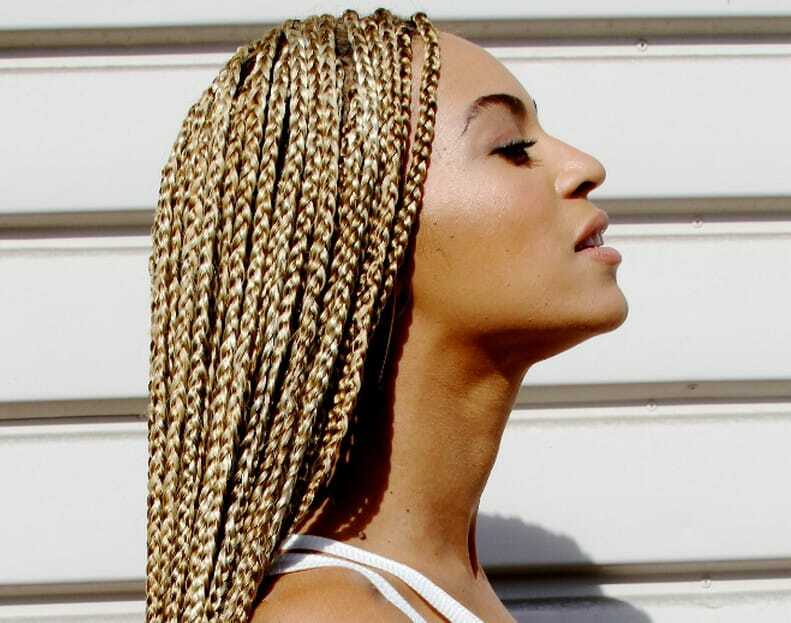 Researchers say that braids were “in fashion” even 2000 years b.c. If they have survived until our time, there definitely must be something special in them, don’t you think about that? No wonder, every year world-famous designers experiment with braids at fashion shows. Fancy to know what’s new they offer! You will attract attention, admiring glances and sincere smiles with the braided hairstyle. Especially, hair thickness is your big plus and a unique bonus that you simply can’t leave unused. Your hair, that you might have been complaining of before, is created for perfect braids. So why not to use this idea to your advantage? Next, naturally braided lace wigs with baby hair are extremely natural looking wigs for which every strand of hair was hand tied to create the perfect unit that’s easy to manage, light and breathable. 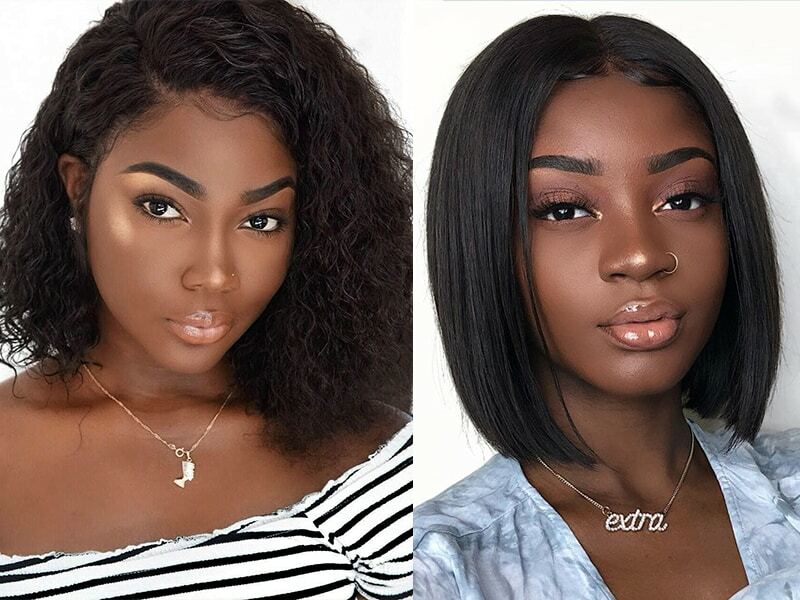 Braided lace wigs with baby hair are the perfect solution for every type of woman: from those looking to change up their look without damaging their hair, to celebrity wigs enthusiasts. But also for women with thinning hair or losing their hair. Braided hairstyle is a fashion trend. We got the design inspiration from the latest celebrity’s hairstyle. Also, the hair quality of our braided lace wigs with baby hair is really high. 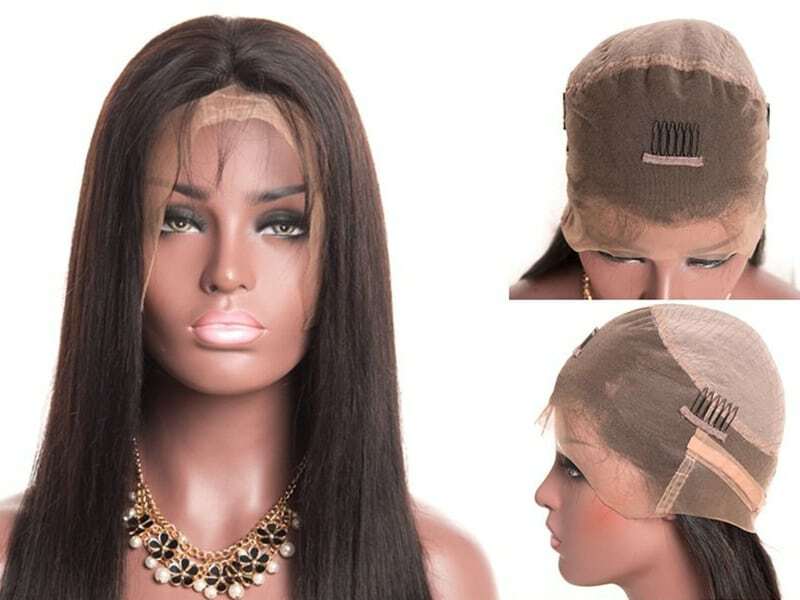 The custom lace wig with all processes undergoes a strict quality control during each stage of the process from cap construction, to selecting high- quality raw hair donors, sorting hair, coloring hair, bleaching, and styling. 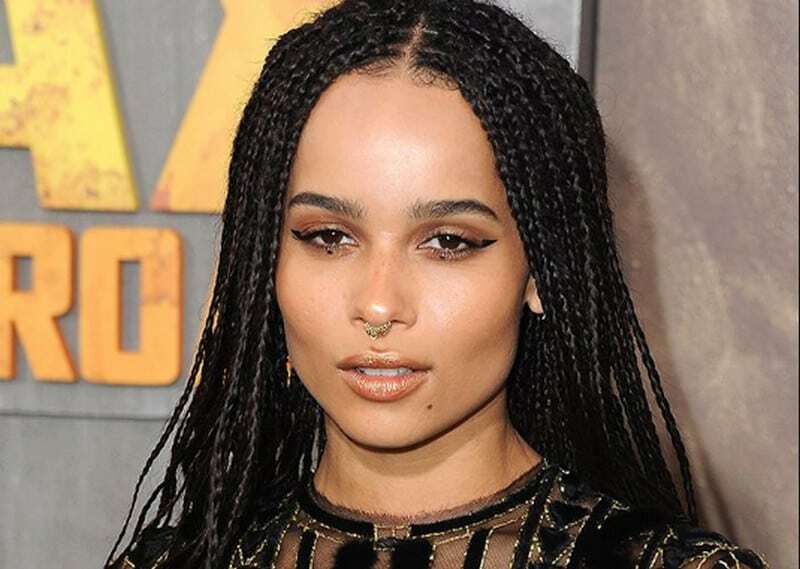 Hence, you are able to wear the braided lace wigs with baby hair for a long time. 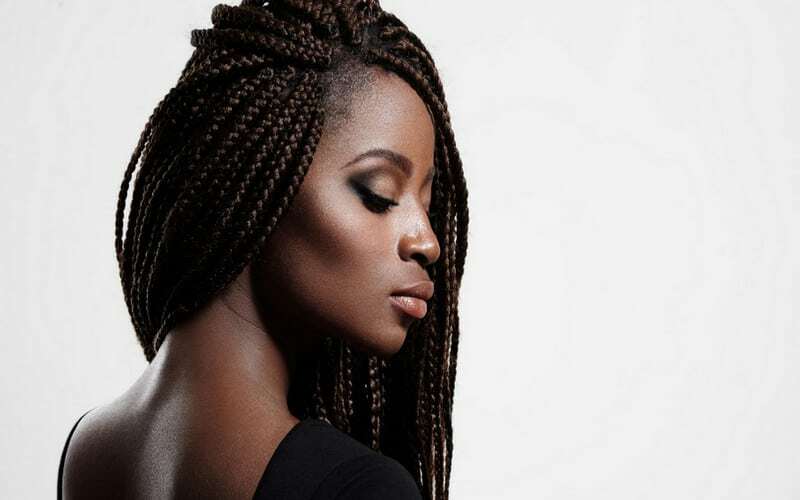 Once you pick the desired braiding style, thickness and have your hair braided, braided lace wigs with baby hair may shape your braids into gorgeous hairstyles both for every day and special events. Lace front braided wigs with baby hair are the perfect option for. It provides the feeling of a natural looking hairline with full density natural baby hair. Our hair remains naturally straight, soft, silky and shiny that all customers are interested. Layha will make any hairstyles for the customers because our hair is full cuticles, tangle free and no shedding. Especially your hands can run easily into hair. It is really fabulous for your appearance. Especially, good lace wigs are made by skilled craftsmanship with French lace. One of the advantages of a French lace wig is root in its thickness. It is also durable but sometimes detectable. French lace is a great choice if you are rough with your lace wig or remove it very frequently such as every other day. Lace front braided wigs full handmade with skilled craftsmanship help your appearance is so hot. See more >> What is a lace frontal wig? Finally, lace front braided wigs with baby hair are the bestseller which most customers are satisfied with. Layla company collects the hair from only one donor so that all hair strands stay aligned in the natural direction as it grew. Hence, the hair can maintain the natural texture pattern and cuticle direction. It is difficult to shed or tangle. The users will find it really comfortable and convenient to wear. In Layla company, we always use the standard materials which can create the best lace wig all over the world. They are 100% Vietnamese human hair and Cambodian human hair. Both of them are really beautiful, strong, and shiny. Because they took care of with love and natural hair shampoo as well as the hair conditioner. With Layla’s braided lace wigs with baby hair, you can enjoy your closure with confidence knowing that you’re investing premium quality virgin hair that is designed to last for years. Moreover, Layla Hair has a lot of types of braided lace wigs for sale such as deep body wave, deep wavy weave, deep wavy blonde weave, deep side part wavy hair and so on. We provide products with a lot of kinds of colors. Lace Front Wigs Cost: Are You Paying Too Much For Your Lace Front Wigs? If the price is the only thing that holds you back when shopping, we understand you! In the world of mindless consumerism, it is wiser to step back and think whether you should spend your hard-earned money on something that probably will serve you no right. To not fall prey into scrams, consumers should always stay alert when it comes to price. As an experienced wholesale and consumers ourselves, we have experienced many times when a low price isn’t the best option. For example, when we tried to buy raw hair with the most reasonable price possible, it turned out the hair is just useless. After so many lessons, we have learned that price isn’t equivalent to quality. And from that moment on, we are more cautious when buying materials. Now, back to the question of whether or not you should buy lace front wigs with baby hair under $100. If you type the keyword on Google, there are thousands of options available for you. Here is the critical time to ask the right question. The question isn’t which one I should choose, but is the low price all that I want? Is the low price all that you want? Do you want to have a lace front wig with baby hair no matter what? Then yes, you should go for a cheap wig! However, if you value more than just the low price, such as construction, fairness, and quality, then ladies, you should think twice. We have worked with many local women who find it hard to get paid equally to their male counterparts. We also have customers who are single moms, fighting for their children every single day! Layla Hair understands by heart that we should stay in the balance point where we don’t sacrifice anybody’s benefits. That’s why at Layla Hair, we don’t sell lace front wigs with baby hair under $100 (You probably get the price when you order a significant quantity though) because we believe that a product that helps to enhance your beauty should at least come with a fair amount, for us, for our local women, and our customers. Position your wig so that the edge matches your natural hairline. Cut the unnecessary lace, leave a small amount for wig glue. Apply an adequate amount of wig glue on the lace and apply it again. Use a blow drier to accelerate the process. Use a rat-tail to style and part your hair as you want. Is glueless lace front wigs with baby hair possible? Instead of using adhesive to apply a wig, you can use a glueless technique as well. It is possible. What’s more, you can remove the wig at the end of the day without thinking much about how to sleep with wigs. This technique is quite simple and easy to do. Are 360 lace front wigs with baby hair a better choice? For those who love updo hairstyles, we would recommend you to choose 360 lace front wigs with baby hair rather than lace front wigs. Thanks to the construction, 360 lace front wigs allow you to create ponytails or braids much easier. What is special about wet and wavy lace front wigs? You probably can guess from the name. Wet and wavy hairstyle is unique because it allows you to change your hairstyles twice a day! Most importantly, you don’t have to apply any chemicals to make magic happen! That is because the wet and wavy lace front wigs with baby hair have an ability to alter the style from straight to light wavy. Every day, we receive many orders for wet and wavy lace front wigs with baby hair just for the same reason. Furthermore, at Layla Hair, we use no harsh chemicals to process the hair, so that you can count on us in terms of quality. We believe that bob hairstyles never go away. It will come back again and again with different styles. This hairstyle is hands-down the best choice for different facial shapes and events. You can wear it to your company’s meetings or a party. With baby hair, bob lace front wigs will look more natural. The fact that you wear a wig stays a secret forever. We hope that you have found many interesting facts and useful information in this article. Go to Layla Hair to get braided lace wigs with baby hair and make your life more beautiful. See you soon !! !